If you own a business or commercial real estate here in the San Jose area you are probably well aware of how challenging and expensive it can be. Like most other people in your situation, you are likely on the lookout for any type of improvement that will save you money and help you recoup some of the expenses involved in doing business. Good news! 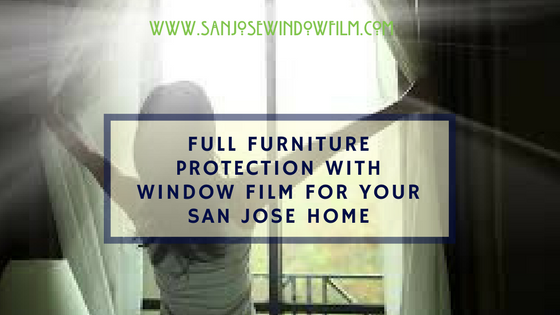 Here at San Jose Window Film, we have an affordable and powerful technology that– commercial window film. It is a simple, easy, improvement which has many benefits, not only for money saving but for ensuring all-around commercial success. With a proven track record of saving commercial owners and renters money while at the same time making commercial spaces more comfortable and functional, it is easily one of the best commercial investments money can buy. 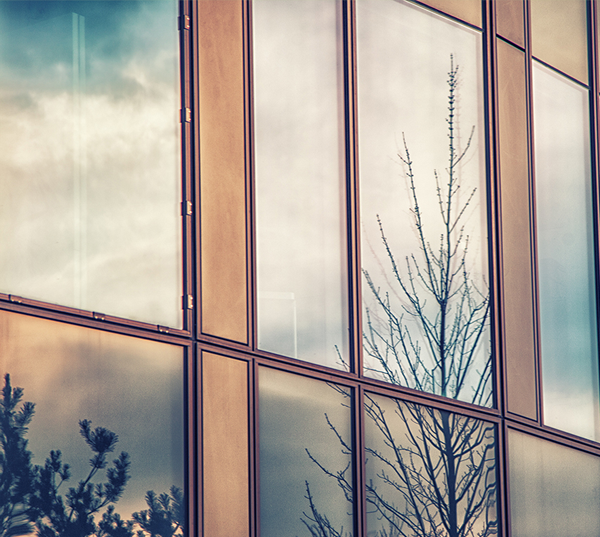 Read on to learn more about commercial window film, the money it will save you and about a myriad of other benefits too! 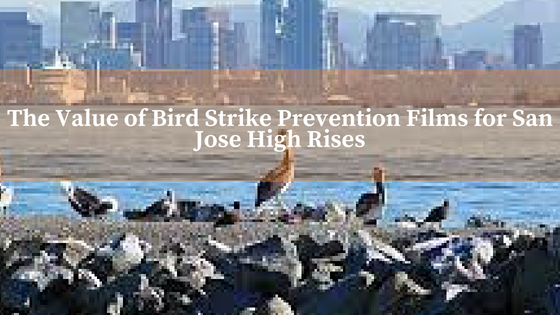 If you live in San Jose, you probably love the sun and the many activities it allows for in outside like enjoying a walk through Kelly Park or lovely bike ride along Plaza de César Chávez. However, the effects on commercial spaces from the sun’s unchecked UV rays are not so pleasant–in fact, they can be outright caustic. This means costly consequences for businesses: fading of furnishings, melting/damaging of inventory and reduced worker productivity all stem from UV rays through your commercial space’s windows. To combat these negative effects, commercial window film is a must. 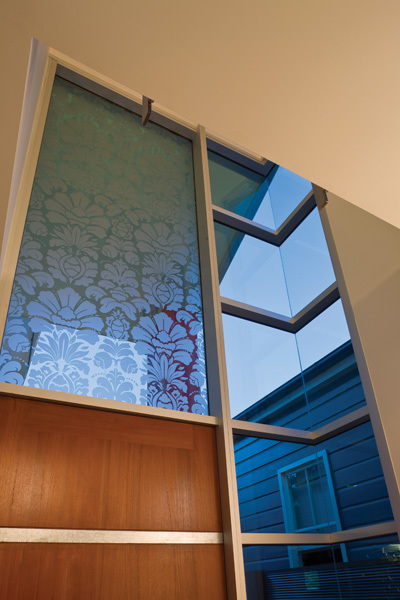 It blocks UV rays at their source, your windows, reducing or eliminating them and saving you money at the same time. While San Jose is a pretty safe city, it isn’t crime-free. Commercial spaces have and always will be a target for criminals in acts like smash and grabs and graffiti damage. Window and surface films are a powerful solution to these commercial blights and, as it happens, a cost-effective way to protect your commercial investment. They keep would-be-thieves from gaining entry easily, if at all, and greatly decrease the cost of graffiti mitigation should your business’s elevators, bathrooms, mirrors or windows be attacked by vandals. 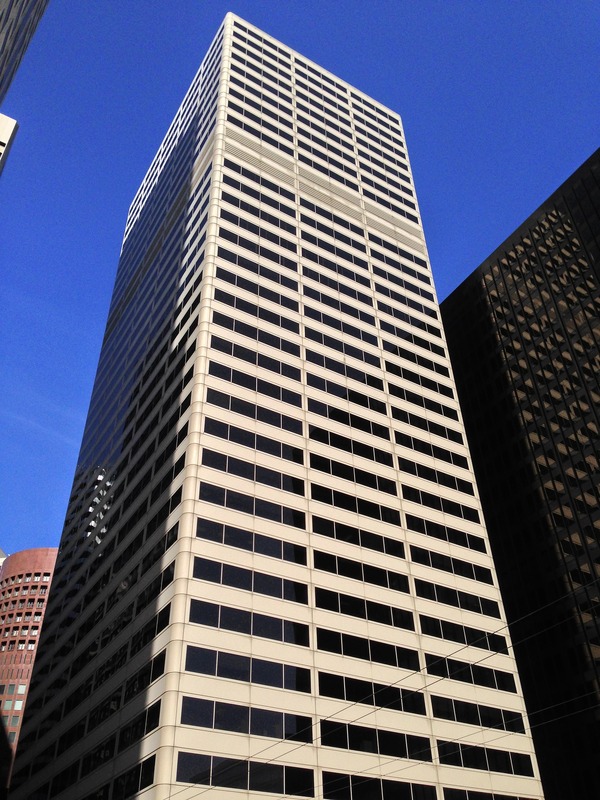 Where commercial window film is incredibly powerful for saving money in commercial spaces here in San Jose is by providing energy-efficiency. Southern California is hot and commercial cooling bills high, So by installing window film you keep cooled air in and reduce solar heat gain on your windows–resulting in up to 30% savings on utility bills. It also saves through a number of other mechanisms like reducing the need for lights, keeping tenancy high and reducing the number of employee sick days. Not to mention these films are gorgeous and clear–giving your business a sleek modern look. For more information on commercial window film here in San Jose or any of the surrounding cities contact San Jose Window Film for pricing and a free evaluation or installation bid today!